Craig Hanson: Exquisitely moving baroque organ music. 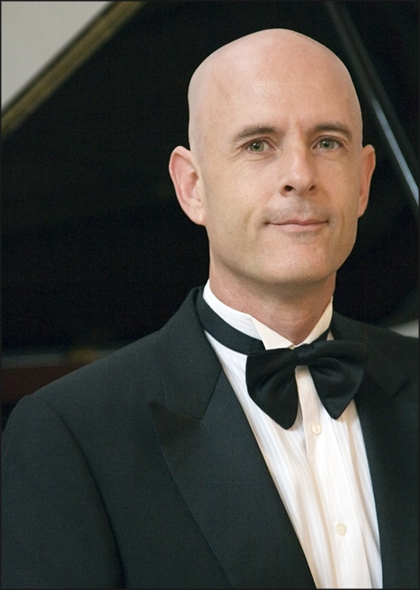 Craig Hanson is organist at the First United Methodist Church in Corvallis and teaches at Oregon State University. Prior to coming to Corvallis he lived many years in Japan and Switzerland. An active performer, Hanson is a member of the Sports football betting appTelemann Trio Berlin and gives solo and chamber music recitals. He has recorded several CDs and performed on the radio and television in Europe, Asia and the United States. Hanson studied piano and organ at San Diego State University and received an organ diploma from the Conservatory of Music in Basel, Switzerland. Craig Hanson lives in Oregon, USA. 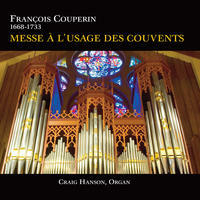 Tagged as: Classical, Baroque, Instrumental, Composer: Francois Couperin, Organ.